It’s still a jungle out there when it comes to finding decent work but as the economy slowly gains traction, so do some truly unique companies. If you’re on the watch for a great position in a fast growing tech company then we now direct your attention to our top ten tech startups to work for right now. Contently is a content marketing platform that provides businesses with everything from content distribution tools to powerful analytics, and, perhaps most importantly, a stable of world class freelance writers and journalists. On the product side Contently offers its users a unique blend of technology, strategy, and talent—which is a winning formula for anyone’s content marketing strategy. As far as the employee side goes, Contently reviews are consistently high. It’s a workplace where employees boast a “we own it” type of mentality, and where creative marketers and skilled engineers thrive together. Although it seems silly to think of a company that’s valued at an astronomical $2.8B as a startup, facts are facts. In case you need to be caught up Slack is an enterprise level messaging app that rivals the likes of Sales Force’s Chatter and private social network Yammer. The difference maker for Slack, however, is that it makes Enterprise Software seem… not like Enterprise Software at all. Slack offers its employees plenty of room to grow in an environment where great engineering meets top notch entrepreneurship. 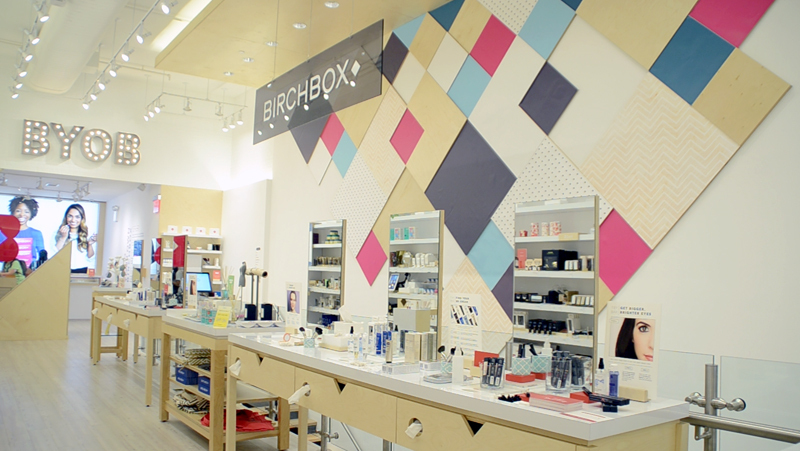 If you want a career where people believe in the product they’re pushing, then Birchbox might be the place for you. Not only has Birchbox’s subscription model totally disrupted the retail industry, they’ve helped solve e-commerce problems for beauty brands by offering care packages to their subscribers (each care package costs $10 a month for women and $20 a month for men) that allows customers to test new products each month before deciding to purchase anything. It’s similar to business models that companies like Frank and Oak and Indochino have been perfecting over the years in that Birchbox relies very little on traditional brick and mortar, and as a result, there are plenty of positions open for social media savvy marketers and top notch tech professionals. 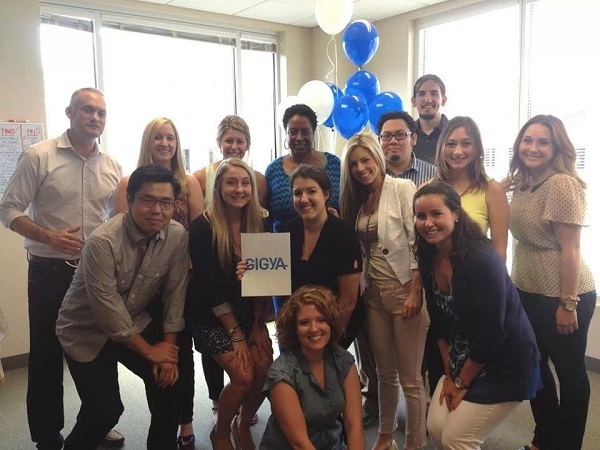 On top of having a stocked kitchen and gym discounts, Gigya offers its employees the chance to work in a company that’s on the forefront of a huge market development. Gigya’s Customer Identity Management Platform is a windfall tool for businesses that are seeking to build better relationships with their customer base. As the IoT looms the number of devices that day-to-day consumers use to interact with brands will grow significantly, and keeping track of those customers will be essential to individual business growth. 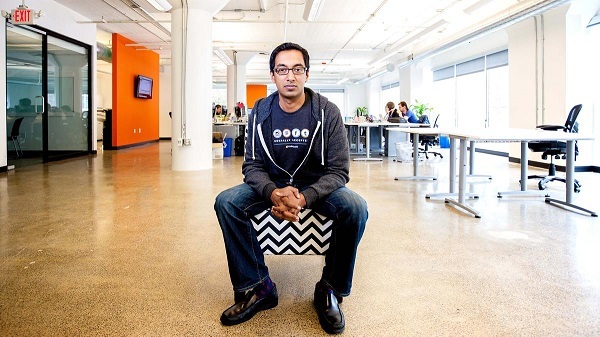 This means that Gigya isn’t just one of the best tech startups in California, it’s also cementing its place as a thought leader in a growing field. 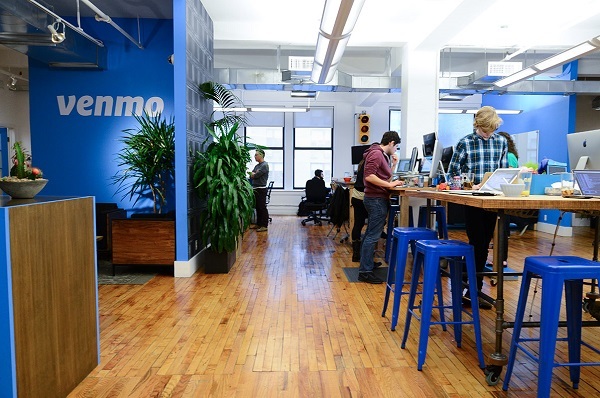 Venmo’s West Village Office probably get our vote for coolest work space on this list. The office hours aren’t so bad either. Venmo’s philosophy is “simple, delightful, connected” in terms of when and where employees get their work done, which means that there are no set office hours and that plenty of people work remotely on a daily basis. The work environment totally suits a mobile payment app in that people are free to come and go as they please, and it’s that kind of freedom that keeps Venmo’s team members working hard to maintain one of the fastest growing mobile payment apps in the world. 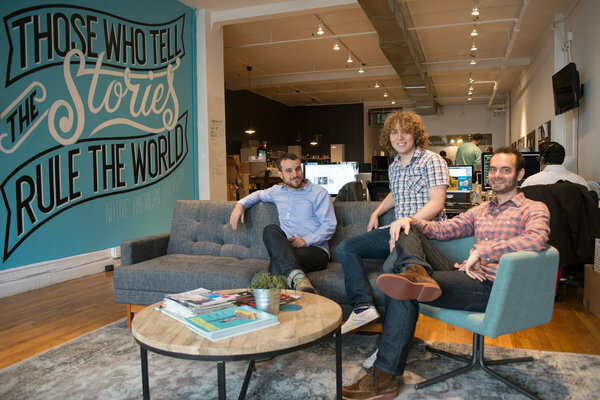 This Philly based tech startup is a marketing and analytics suite that helps businesses tell their story through striking imager. In a nut shell Curulate gives brands social insight into the images they post to social media sites such as Pinterest and the only visual analytics partner in Pinterest’s Business Insights API initiative. This technology allows brand to drive more engagement and revenue from the conversations they’re starting by turning pictures into points of purchase. Quite honestly it’s pretty rare technology in the social space, which makes Curulate all that more attractive to talented engineers. 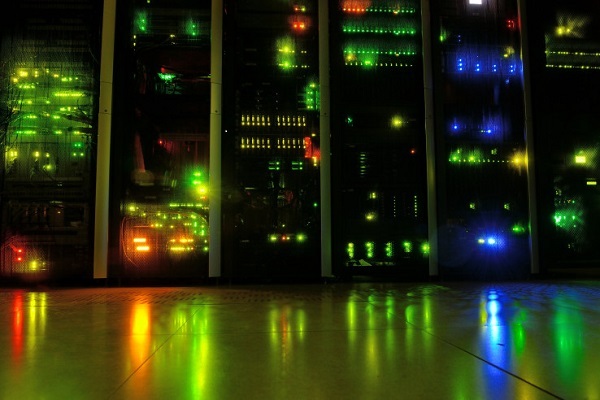 Cloud Hosting is big business these days, and DigitalOcean is a majr player being valued at abour $680M according to Bloomberg. When you join DigitalOcean you’ll become a part of a rapidly expanding team which means that you need to have a self starter type of mentality, but the benefits include great pay and working with a team of dedicated engineers. The service is, in-fact, created for developers… so, you know, if you were to get hired, you’d have some serious street cred among your peers. Taboola is a content discovery platform that serves 200 billion recommendations to just around 550 million users each and every month. Their direct competitors are the equally useful MarTech tool Outbrain, and, if nothing else, Taboola is in a competitive field that any tech minded professional should find fulfilment in. 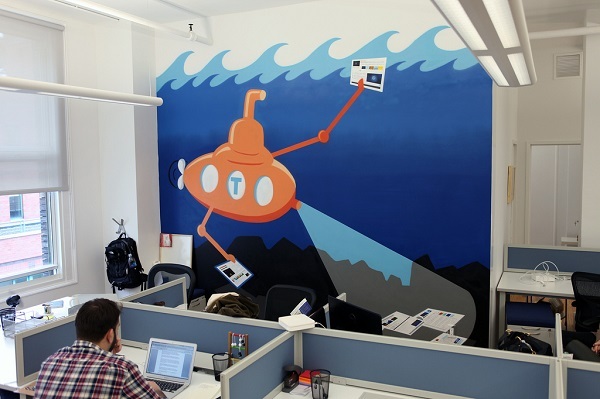 Employees at Taboola regularly site a laid back, fun, and challenging work environment. As far as e-learning platforms go Grovo’s 60 second micro learning videos are pretty darn effective. What’s more is that Grovo became Medium’s best place to work in NYC tech. 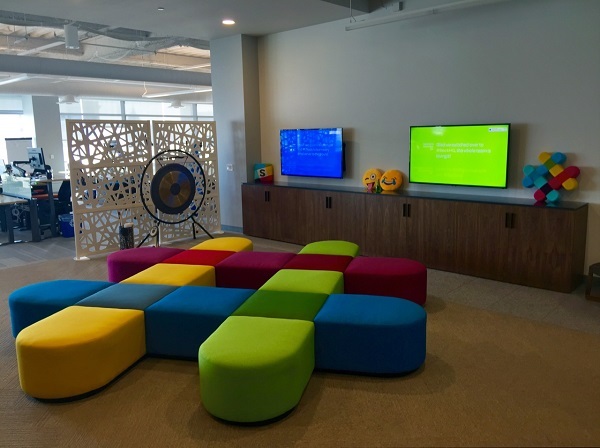 What’ makes Grovo such a great place to work? A collaborative work culture and great work environment and even better perks are good places to start, but it’s the agility that Grovo shows in being able to create exceptional educational videos for B2C and B2B markets that gives the e-learning company a leg up on the competition. Whether you’re a motion graphics designer, developer, sales person, or writer, Grovo has plenty of positions to fill for talented and ambitious people. Simply put MediaMath helps marketers reach consumers more efficiently and at scale. The company’s bread and butter is the industry’s first Demand-Side Platform which empowers marketers with an extensive open platform that makes marketing insights more transparent, and thus, more actionable. MediaMath now has over 600 employees and has delivered triple-digit year-over-year growth since it was first introduced in 2007. 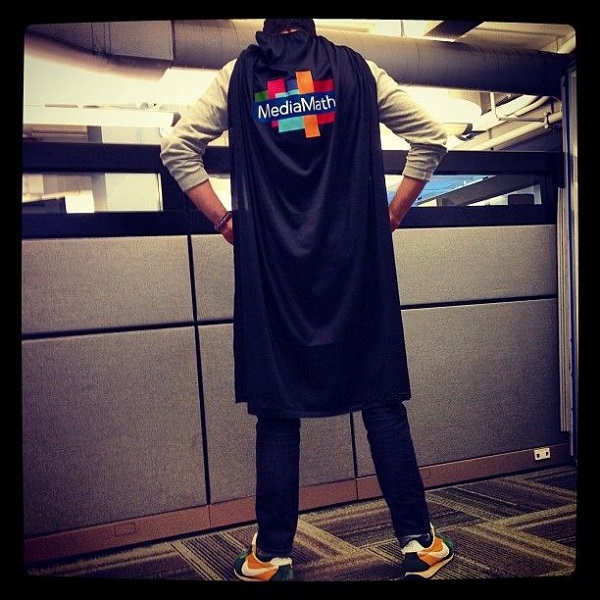 MediaMath’s perennial growth allows employees to work in an environment where they’re empowered to scale their own careers, and to work with some of the best and brightest in the tech startup industry today.